It's been a tough week here in Kazan, Russia. The 16th Fina World Championships have got under way and the Aussie Stingers are primed and ready to go. 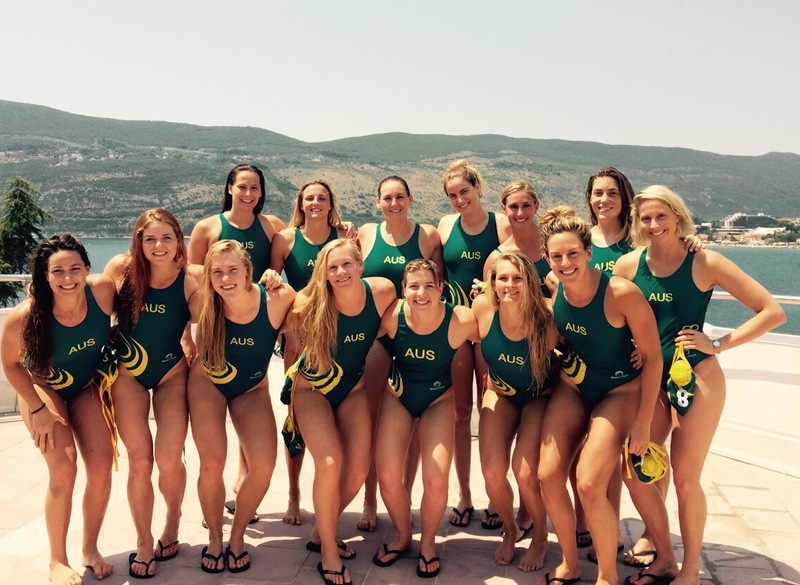 The first week saw us off to a less than perfect start with a close win against Greece (8-7). This was the first game our team finally played together, due to a rocky preparation plagued by injuries and sickness. After a good first quarter, we made some critical errors that kept the game close. In the end we were able to hold on and get away with the win. Our second game vs South Africa (19-1) was a much better game by fair. Although the opposition is admittedly not as strong. Our combinations and communication seemed like it was finally on the same page and working in time. Our third and final round game was our most important as it was the decider between who would be placed first and who would be second in our pool. Which heading into the second week and knockout rounds of the World Championships can be very important. Plus the added bonus of a direct route to the quarter finals if you're placed first. On a more personal note this game was set to be my 300th international game for the Aussie Stingers. Phew! Time seems to have flown, I still remember my very first international game.... 10 years ago I played my first game during a test series vs New Zealand in Canberra to decide the last 3 positions to complete the senior team set to compete at World League and ultimately the World Championships in Montreal in 2005. And as they say the rest is history. Our Netherlands game (8-6) was always going to be tough. We were able to keep the usually high scoring Dutch team to 6 goals, all of which were from extra man. A great effort from the girls. With our round games done and dusted we get a guaranteed quarter final birth and have 3 days before our next game. As we prepare for our next game we have a few hard training sessions and start to knuckle down on our game plan. The second week of world champs can bring about anything. Teams can crumble and teams can rise. Luck will favour the brave.